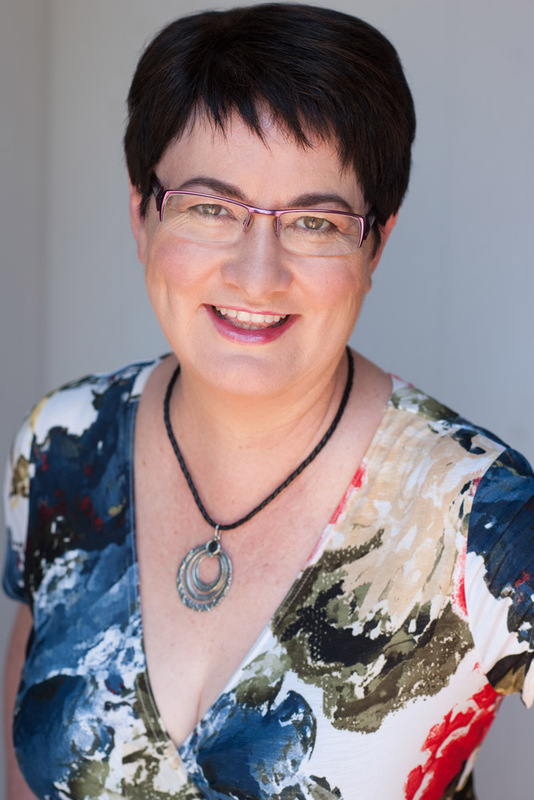 Christine is an experienced natural medicine practitioner with a practice at Elemental Health at St Ives, Sydney . Her particular focus in practice is using a combination of real food , supplements and homeopathic medicines to improve her client’s health. Christine originally thought about studying either Commerce or Chiropractic and initially did Commerce majoring in Accounting and Finance. After twenty years in venture capital and investment banking she went back to her real passion, natural medicine and studied nutrition, homeopathy and more recently herbal medicine. Christine lectures in natural medicine and was Head of Nutritional Medicine and Homeopathy at Nature Care College at St Leonards from 2012-2015 . She has been serving as a director of the Australian Traditional Medicine Society, which is the largest natural medicine association in Australia since 2014 and is currently Chair of the Finance and Audit Committee and the Marketing Committee. Her blogs cover a whole range of natural medicine and food related topics with a focus on what you can do now to help heal yourself. A big part of her role as a natural medicine practitioner is about educating clients so that they can achieve optimal health. More information can be found on her website http://www.elementalhealth.net.au or facebook page and appointments can be made on 8084 0081. Alternatively follow her on twitter @ElementalPopie . Online bookings are available through the website.